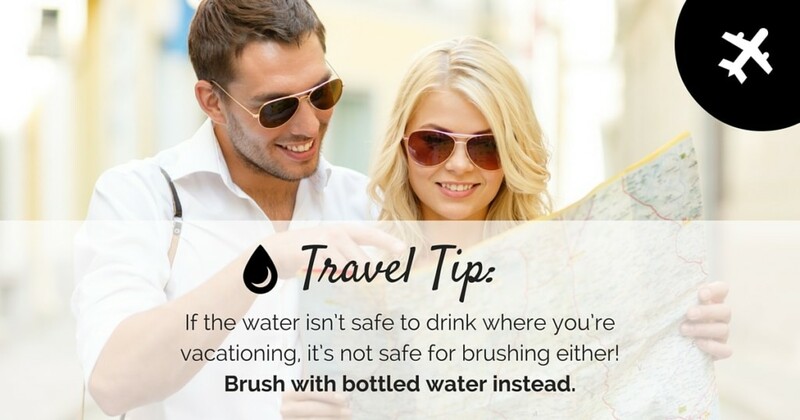 What are your travel plans this summer? Whether you’re planning a long weekend at the beach, a rustic camping adventure, or an international getaway, no doubt you’re excited for your upcoming escape. 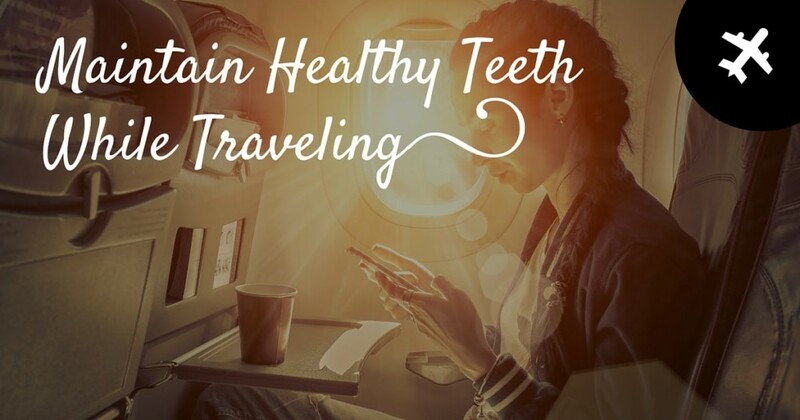 The house-sitter is booked, your bags are packed…but do you have everything you need to maintain healthy teeth while traveling?